So here goes the quick update since my last post in 2016. I became a full time carer for our eldest son after a rocky start to the year for him. I spent most of 17 & 18 driving our eldest to appointments and working outside the home part time. I tried my hand at a few different DS companies but nothing seem to click with me. Mid 2018 my hubby felt it was time to move on to pastor a new church, so he gave his notice took his almost 3 mths LSL and unused holidays. In September we received a call to move back to Ipswich to pastor a new church. During this time his mum suddenly passed away. It is still a shock for us all. In December we bought our new home, packed all our worldly goods, and moved back to Ipswich Qld. Christmas Day was a very quite time for us. Hubby started his new church in early Feb. So here I am today enjoying our new home, new friends and planning what tomorrow will bring. I have to share this amazing homemade product. Ive made it a few times and need to make some more tomorrow. Here it is. The much talked about Miracle Spray. 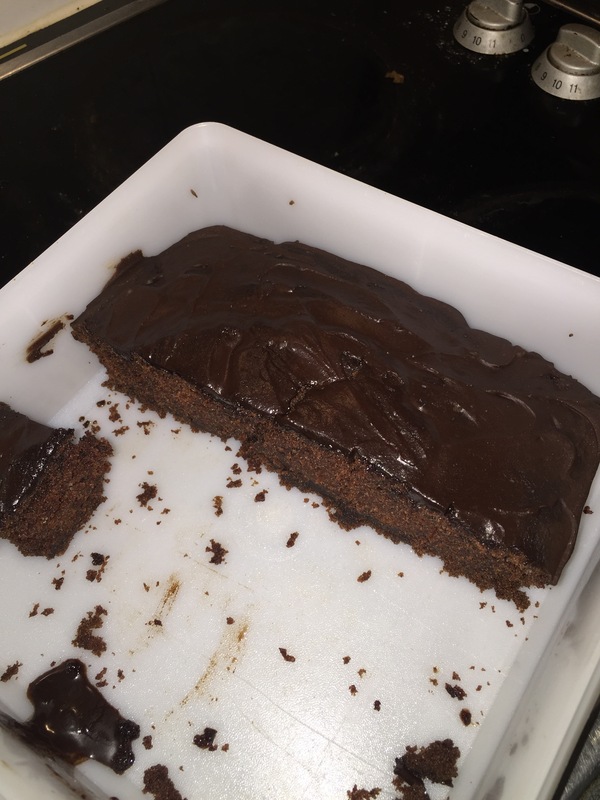 This wonderful recipe was revealed by a member of The Cheapskates Club a couple of years ago. She mentioned in passing that she was making a cleaning spray and all the members on the Cheapskate’s forum begged her for the recipe. I must say, Miracle Spray has changed my life. It was like having a ” lightbulb moment ” when I started using it. 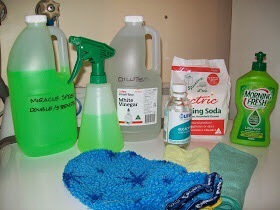 It replaces so many cleaning products and can save you a few hundred dollars a year. It’s so much better for your health. I suffer from nasty sinus headaches from time to time. If I can gather enough strength to clean my showers with the Miracle Spray, my sinuses are cleared within minutes. Mix the Lectric soda in 1 cup of very hot water to dissolve. Add remainder of ingredients into a 2 litre bottle, fill up with tap water and shake well. Decant into spray bottles. This can be used on kitchen benches, sinks, toilets, laundry stains, washing freshener, tiled / vinyl floors, showers and carpet stains. It also removes stickers from items. Just spray a few times and leave it for a couple of minutes then wipe the sticker off. Please do not use on timber surfaces as it could damage the finish. Please do not use on mirrors as the oil will leave the mirrors streaky. I quite often make the Miracle Spray in double strength. Just double all the ingredients into a 2 litre bottle and top up with water. Label the bottles as ” double strength “. Dilute it when you fill up the spray bottles. 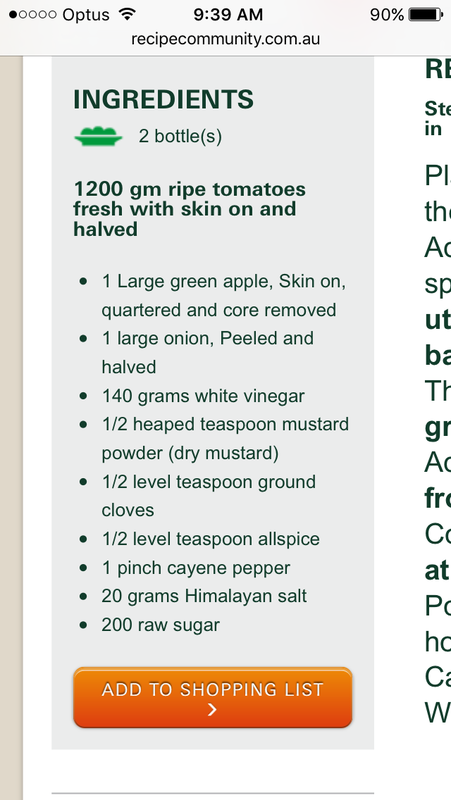 I read the other day that Rhonda from Down to Earth Blog was making homemade sauce and pasta sauce. 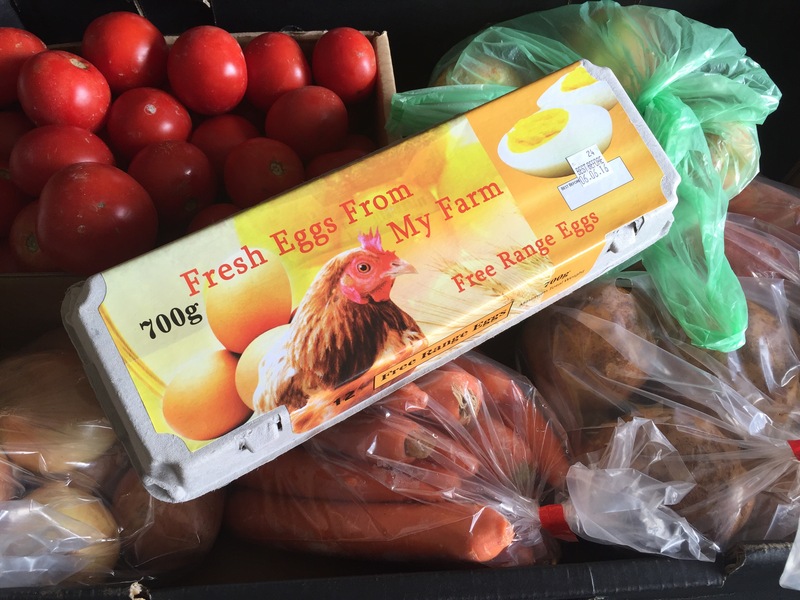 While I was out this morning I stopped at our local (on the side of the road stall) and picked up a box of (rejected) tomotoes for only $5.00. This is the box of goodies I bought home. 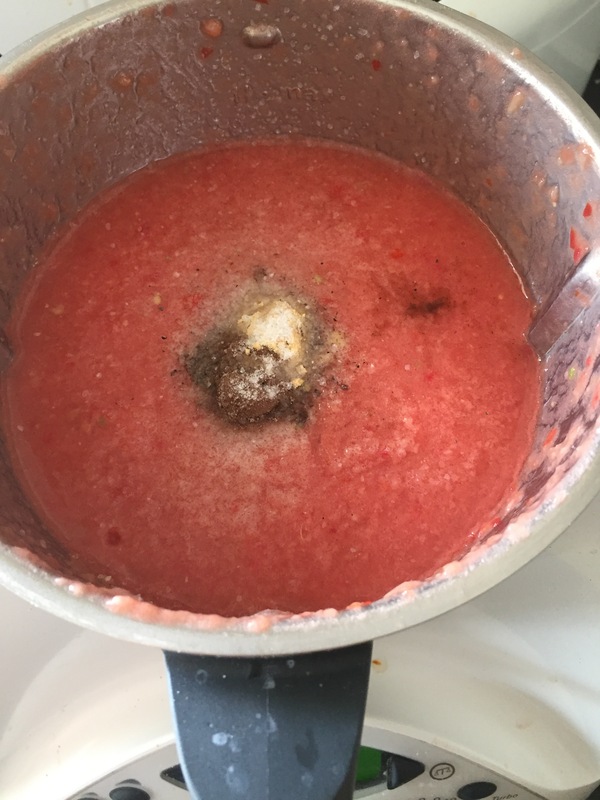 I then went ahead and made some tomato sauce in my thermomix. 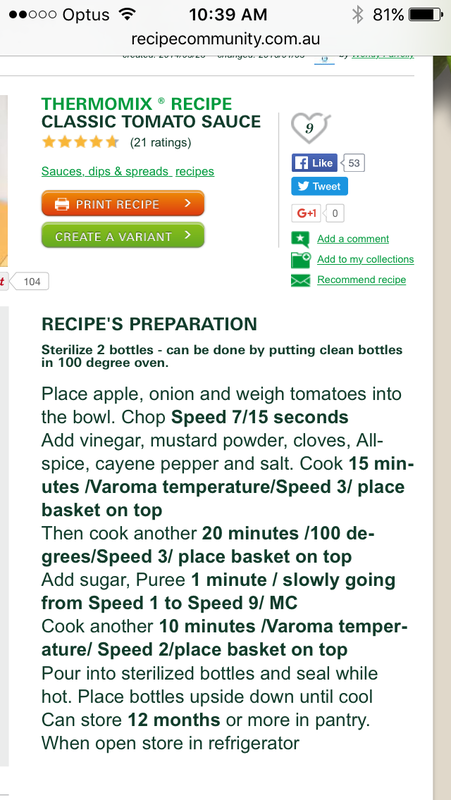 This is the recipe I used. 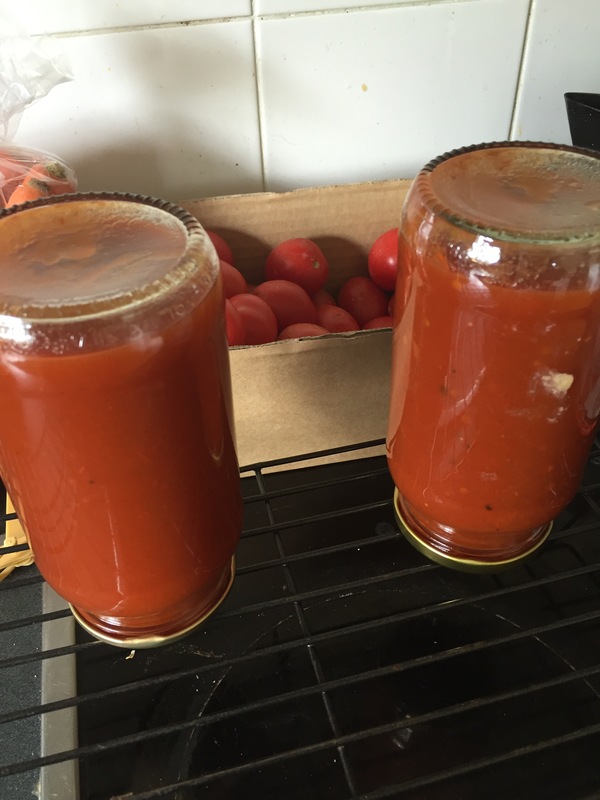 The end result- two jars of homemade tomato sauce. I have some tomatoes left I’ve so next I might make pasta sauce. My dream when we retire, would be to live on a small block of land and grow some fruit & veggies. Have some chickens maybe a goat or two and don’t forget a pig. At the moment this dream is many years away but in the mean time I love reading what our country folk are up to and how they survive. This is a blog I love reading Out Back. Tania shares about their family life on the land. She also supports a lot of other blogs which are on the right hand side of her blog page. This is a picture I took today. 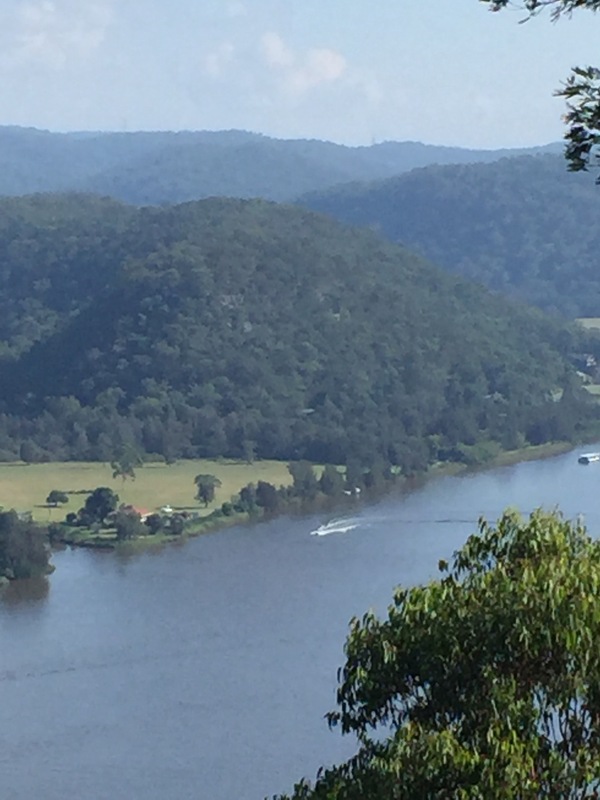 It’s of the Hawkesbury River. Lots of great recipes and ideas to help preserve some of the veggies. Next time I’m going to share some blogs that focus on frugal living. 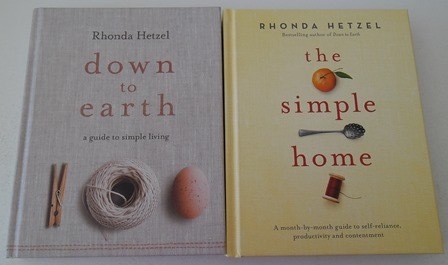 Rhonda Hetzel writes the successful Down To Earth blog and is one of the nicest people you will ever meet. I was lucky enough to do a workshop with her in 2013 and it was wonderful. 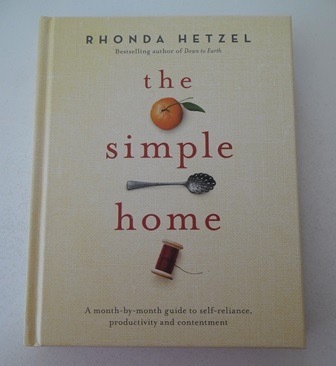 Rhonda has just published her 3rd book The Simple Home which is a follow up to her book Down To Earth. From the start once I opened this book I instantly liked the look of it. It just feels warm and comforting which may sound strange but some books just have that affect. The layout, the font, the images. You can see a lot of care and love has been put into this book. Rhonda has this amazing calming nature and it just comes through the pages in her book. This book is broken up into chapters based on the months of the year but also to coincide with the seasons within Australia (At the end of the book she also suggests ways to follow this book if you were in the Northern Hemisphere which I thought was a lovely touch and shows how she is widely followed by readers from around the world) She suggests areas you could concentrate on each month that will help you living your more simplified life. This breaks it down into more manageable tasks and helps simple living going from a concept to practical things to do day to day. If you’re not new to simple living you might think yes but I know all this. I found it as a reminder to think ok I know this but how much am I actually doing. Thoughts don’t always turn into actions. If you have fallen out of your simple living ways (we all do at times) this book helps get you back on track and helps you focus on things you can do or change. You could easily read this book without reading her first book. It is a standalone book with its own topics, information and recipes, however it does refer at times back to her first book Down To Earth. I think that actually works really well as it means she has put new material and topics in this book and isn’t just rehashing things she has covered in the past. Instead of publishing all the same recipes and patterns again she points you in the direction of where to locate them and offers new and different ones in this book. I’ve read other books by authors who have done multiple books and often it’s the same information in every book. Another thing I liked was Rhonda refers to modern technologies such as websites and apps to help you in your daily life. You wouldn’t except apps and simple living would go together in the one sentence but Rhonda is moving with the times and is moving the concept of simple living with modern times. We have to face it technology is part of our lives these days, there are plenty of ways it can waste our time but there are also ways in which it can save us time. If I had to pick a favourite chapter in the book it would the chapter covering crafting as simple living – total surprise right 🙂 It just made me smile and think the gifts that I’m giving are from the heart. There are many areas of simple living and crafting is just one of them. Oh and my favourite picture in the book is the rolling pin. I really want that rolling pin now, it is just a little bit awesome! 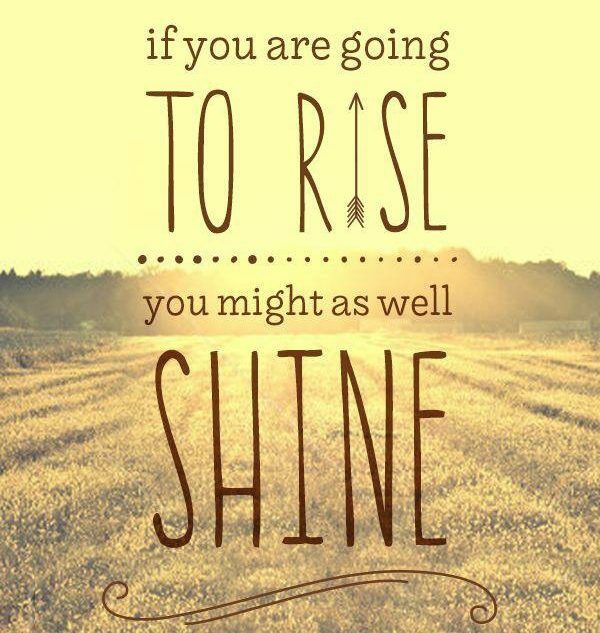 Thank you so much Cassiy for letting me share you post. Pop over and join Cassiy’s blog. 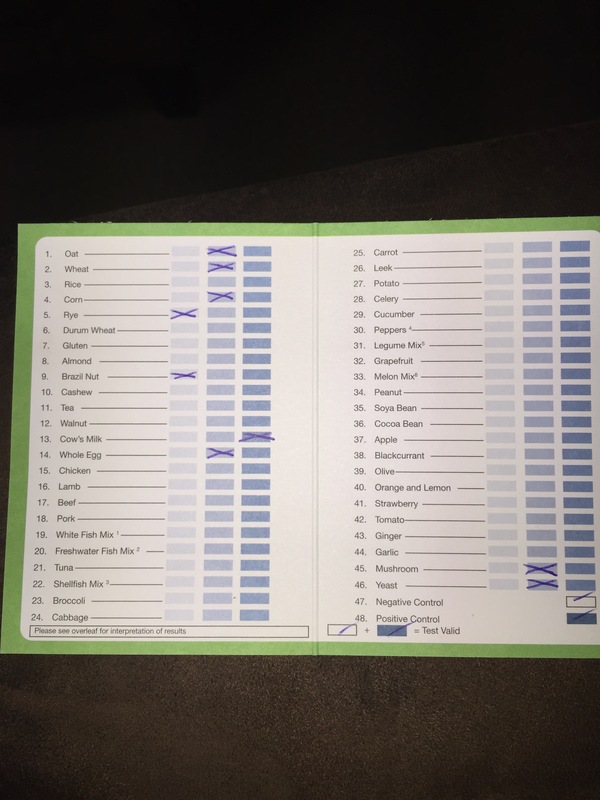 A few weeks back I started to see a naturopath and she did a complete food intorelance test. I kind of knew I had issues with some food but was very surprised when I had my follow up meeting. There is a list of 10 items that I must not eat. A couple are wheat (flour), eggs, dairy and yeast. So this makes cooking a new learning curve. I’m learning to eat and cook with spelt. 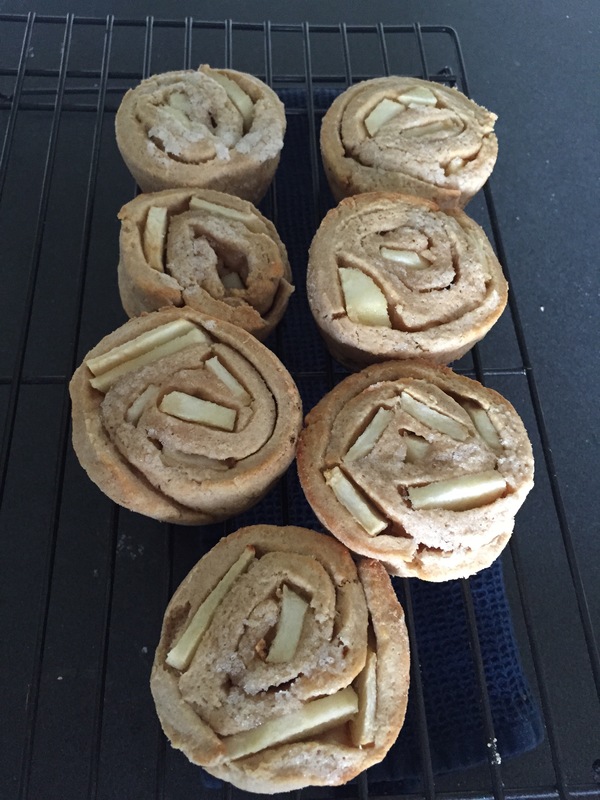 Today I’ve made Apple Scrolls. Mix spelt, baking powder & cream to make a stiff dough. Place dough on some baking paper with a little spelt on it. Roll out to a rectangle with thicken of 1cm. Place cut apple all over the rolled out dough then roll up. Cut into approx 9 pieces and place into a greased muffin tray. Mix nuttelex and sugar in a small bowl. Dot nuttelex and sugar mix on top of each. Bake for 15mins or until brown. You can eat while still warm or keep in an airtight container for 3 days. I’m still here thank you for your patience. Over the past few months I’ve been on a journey to reclaim my health. 18 months ago I was diagnosed with fibromyalgia. Whats that I hear you say I said the same thing basically in a nut shell I live with constant nerve pain 24/7. I have a great GP and specialist but I’m taken control to handle the pain with the help of a naturopath. I went two weeks ago and had a blood test that showed some food intolerances. So now I’m working on cutting these ingredients out. No oats, wheat, corn, rye Brazil nuts, cow’s milk, whole eggs, mushrooms, yeast. So what will eat? Lots of fresh meats, fish, fruit & veg just what my mum and grandmother would eat and make for the family. As I work through this I still get very tired and have to sleep a lot. I find it hard to go out and socialise. I’m so grateful for my small amazing group of friends. This is a recipe I found on Facebook. I made it but used spelt flour instead of white flour. Still very yummy. Australian Homesteading is about living sustainably in Australia. This Blog is for some of the extra content to big for Facebook. Spinning a Courageous Tale with a Lovely Twist.